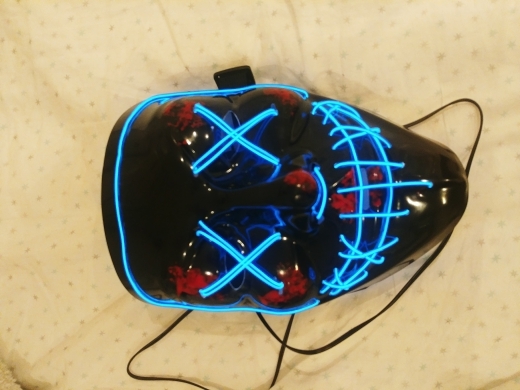 For a LIMITED Time get 2 masks and receive 10% OFF the entire order 'LED2POWER'. 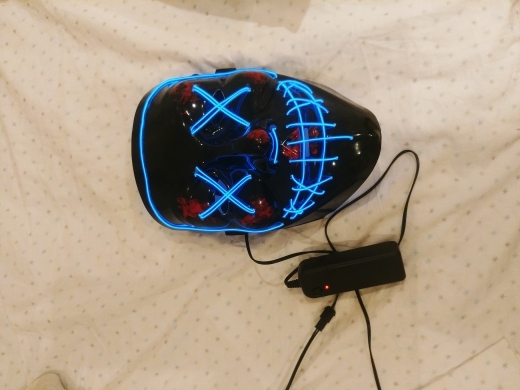 LED Power Masks were inspired by the Asian Streetwear Movement. Now cruise the city skyline with anonymous freedom. Transform into whoever you want to be. Join the growing culture. 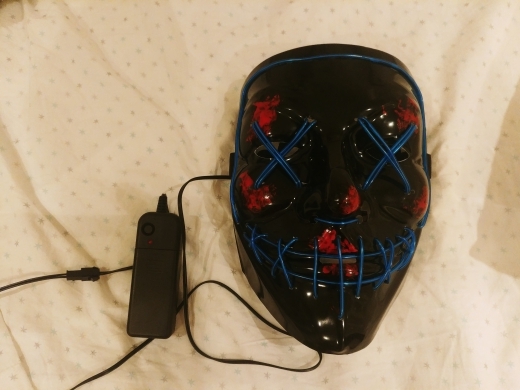 This LED Mask is now being shipped to all countries worldwide! NEW! 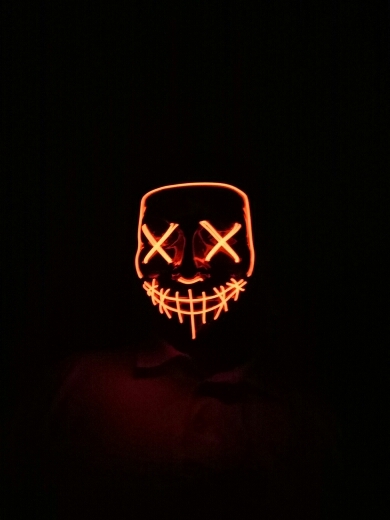 !﻿- We've innovated our design and now hand craft our masks from our awesome matte acrylic plastic. This will allow for a longer lasting mask! Not only that, the new design is now more aesthetic and appealing. We've also slightly widened the eyes for a more clear look. 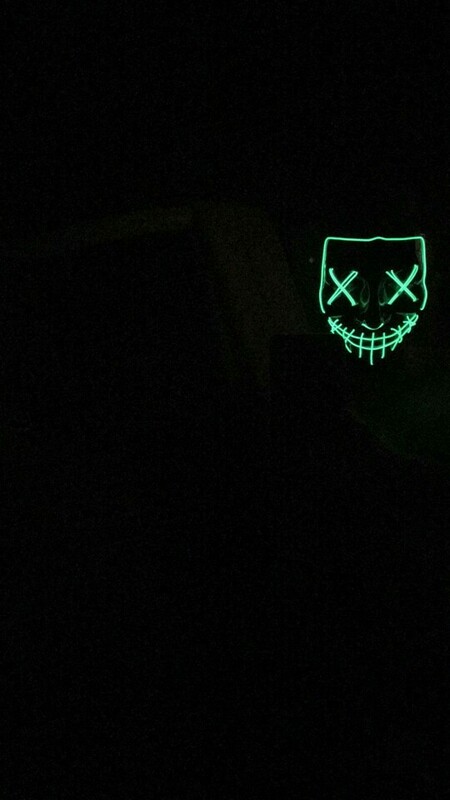 Our advanced LED Lights are woven into the mask allowing the mask to be more durable and longer lasting. 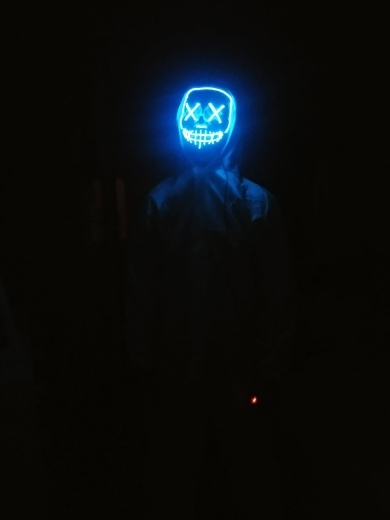 The LED lights do not affect eyesight as the lights are on the opposite side of the mask and do not consist of harmful rays. Get up to 7 hours of use at the brightest capacity setting. 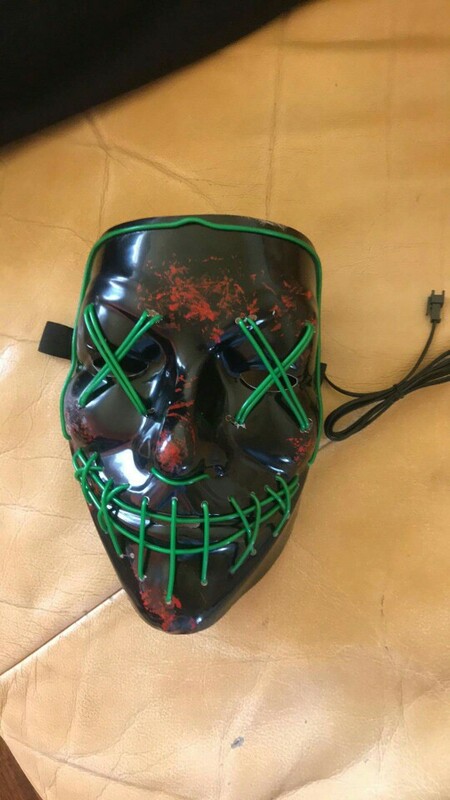 Our Adjustable Nylon Strap allows you to easily adjust this mask for small, medium, and large sized heads. Two AA batteries are required for operation (batteries not included). me encantó! 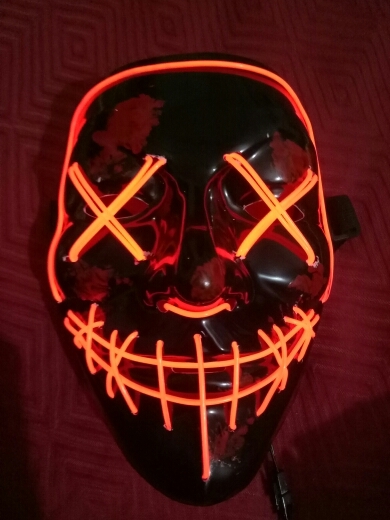 llegó demasiado rapido! es tal como se describe, muchas gracias! 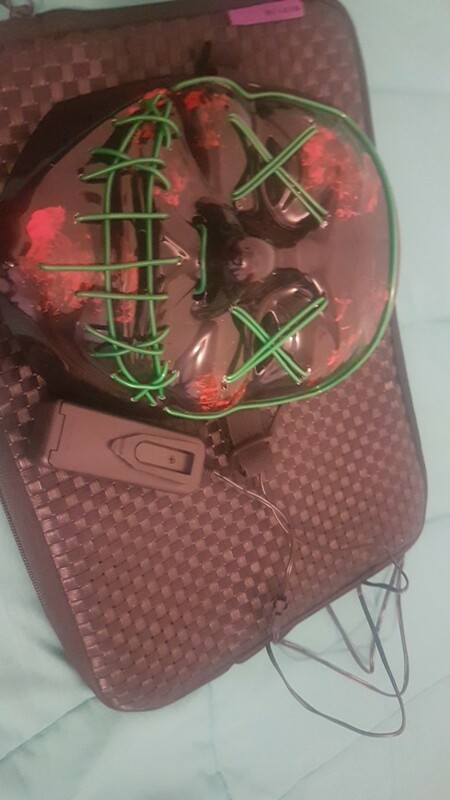 best mask. love it. definitely buying again. best seller. i recommend. Genial tal como en la descripción..